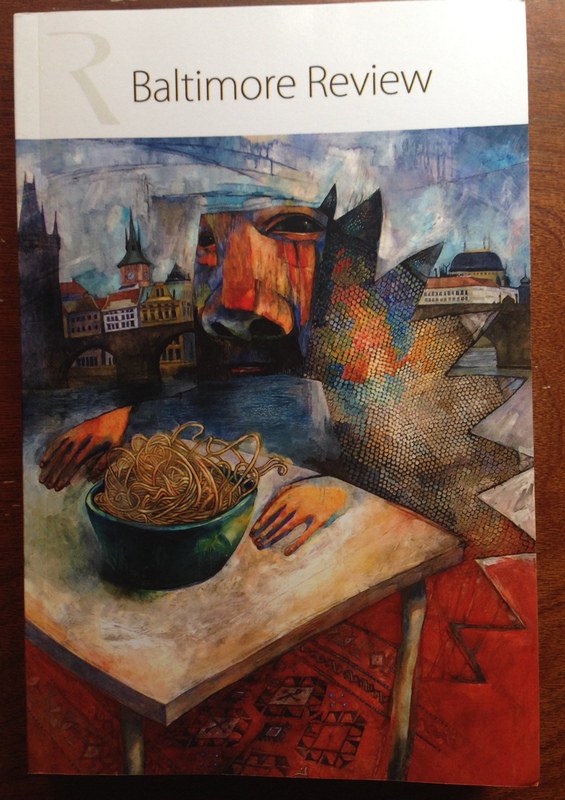 The 2014 Baltimore Review print anthology has been released! It’s now available for purchase here. The anthology includes my flash fiction piece, “Beets,” which is based on my experiences at a youth labor camp in Cuba. The Baltimore Review is an outstanding journal showcasing lots of emerging writers. I’m honored to have had my work accepted by them and to see it appear in this latest anthology. Here’s a picture of my beautiful contributor copy! The summer issue of Prairie Schooner is now available! It includes my short story “Marching Men,” from my collection A Kind of Solitude. I’m very happy to be in some great company, in one of my favorite literary magazines. Huge thanks to the editors for featuring my work. Get yourself a copy!